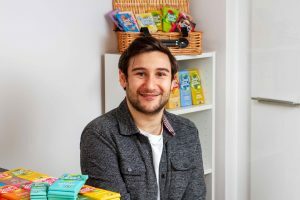 UK-based organic chocolatier Seed & Bean is expanding its operations in launching its range in France this month, with support from the government’s Department for International Trade (DIT). 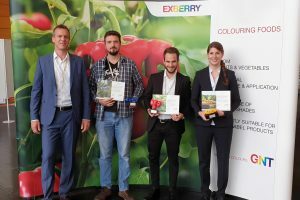 Netherlands-headquartered food applications group GNT has presented a group of aspiring young students with the company’s Young Scientist Award at the 32nd European Federation of Food Science and Technology (EFFoST) conference in Nantes, France. 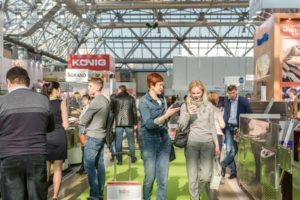 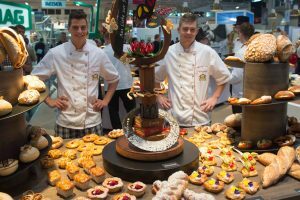 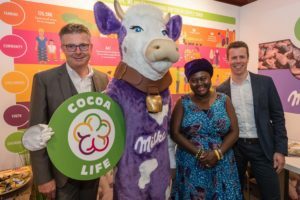 A broad range of speciality product ranges including confectionery and snacks from emerging markets such as Egypt, Ethiopia, Colombia, Kyrgyzstan, Nepal, Peru, Tunisia, and Mozambique will be showcased at this year’s Sial event in Paris, France. 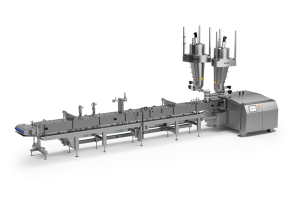 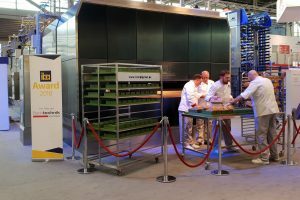 French-based manufacturer Mecatherm is celebrating after its latest M-TA tunnel oven used within snacks production has claimed IBA Award, at the iba international trade fair for bakery and confectionery. 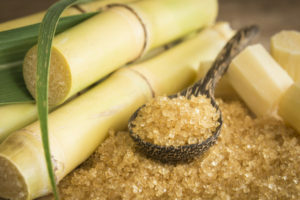 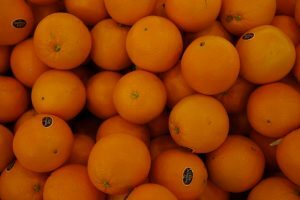 The Cargill group has unveiled $150 million investment plans for a HM pectin citrus texturiser production facility in Brazil, South America, which will have wide application use including for the confectionery sector. 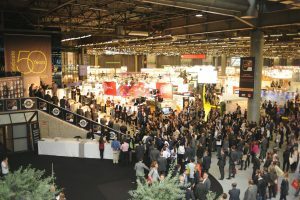 Global natural colours specialist Chr. 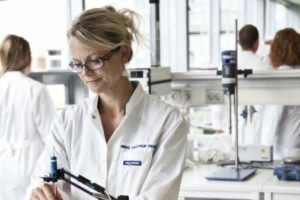 Hansen is to expand its R&D centre in Montpellier, France, amid 9% organic revenue growth for the first nine months of the financial year. 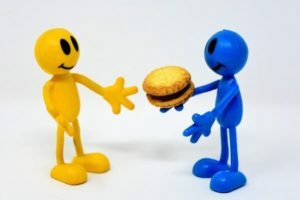 Biscuit International has acquired Northumbrian Fine Foods (NFF), the UK-based gluten and milk-free biscuit manufacturer, from CriSeren Foods. 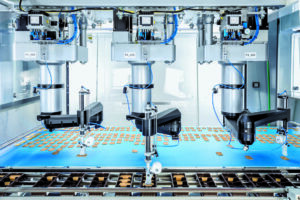 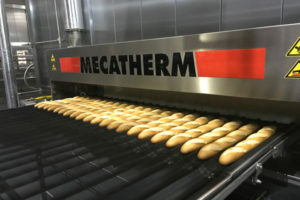 Production line manufacturer for the industrial bakery sector Mecatherm has launched The Baguette Factory, a new turnkey solution aimed at African clients looking to move into industrial baguette production. 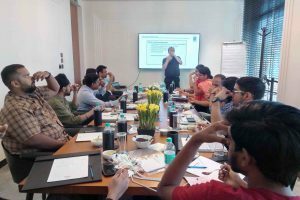 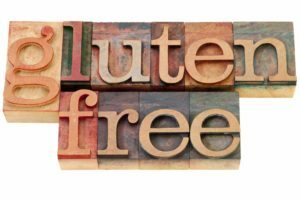 DuPont Nutrition & Health has produced a consumer survey revealing untapped potential for bakers to develop more and better-quality products with extra nutritional benefits. 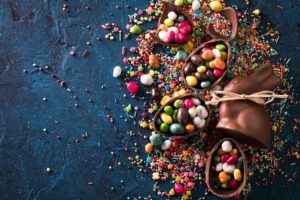 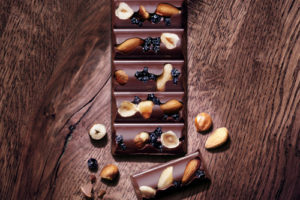 Nestlé has announced that it will be bringing its premium chocolate brand, Les Recettes De L’Atelier, to the UK following substantial growth across Europe. 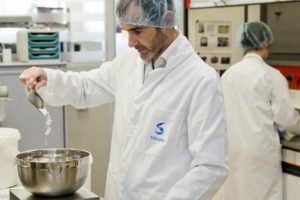 Solvay has revealed it is increasing its manufacturing capacity for European natural vanillin by 60 metric tons.